As the recent storm revealed, we are an amazing community! We watched neighbor helping neighbor; teachers waiting until the last students had left the building; strangers offering cash at the gas station! These are the moments when we are reminded of the greatness with which we are capable. Unfortunately, with tragic and horrific events like Sandy Hook and Parkland, we are devastatingly reminded of the horror too. This group is not suggesting we know the right answers to prevent tragedies like Las Vegas, Parkland, or Newtown. We are simply parents motivated by a desire to do something and inspired by the student-survivors from Parkland who implore the adults for change. 1. Bridgewater Raynham High School’s student council planned to honor Parkland’s victims on March 12th and 14th. If you have or know a student at BR, ask him or her about the amazing events our young people planned! 2. Also, as you are probably aware, the Woman’s March Youth group EMPOWER is organizing a National Event on March 14th. Schools nationwide may choose to walkout of school for 17 minutes, or like BR, pay tribute in other ways. 3. 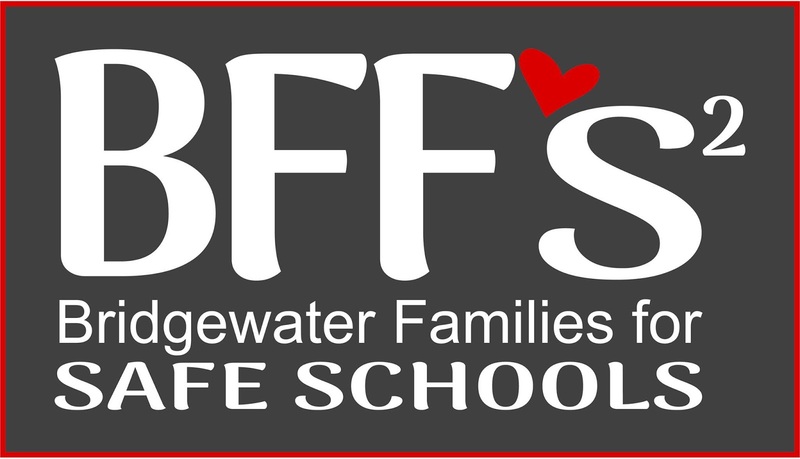 Our organization, Bridgewater Families For Safe Schools has Tee-shirts available for $10 and proceeds will be donated to support the Parkland victims’ families. The tee-shirts may be worn on the 14th, 24th for the National March, or just as a show of support for the importance of school and community safety. Please email: bridewaterffs2@gmail.com for more information about ordering. 5. Money Available! A local resident has graciously donated $500 for a BR student (or to be split among two) who are planning to attend the March for our Lives in Washington DC on March 24th. We are honored to be asked to assist with this effort and to help support our local youth. Please email: bridewaterffs2@gmail.com for more information about ordering. 6. We hope to share recommendations about how to talk to children about tragic events shortly. Again, we understand and fully respect that some families choose not to discuss the events in Parkland with their kids. We just want to make available resources for those looking for ways to talk to theirs. 7. At all levels of K-12 schooling students participate in “Lock-down” drills. We encourage you to reach out to your child’s school to find out specifics, but these do happen at all levels. 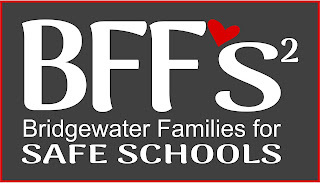 Please join the Facebook group for Bridgewater for Safe Schools by clicking here.